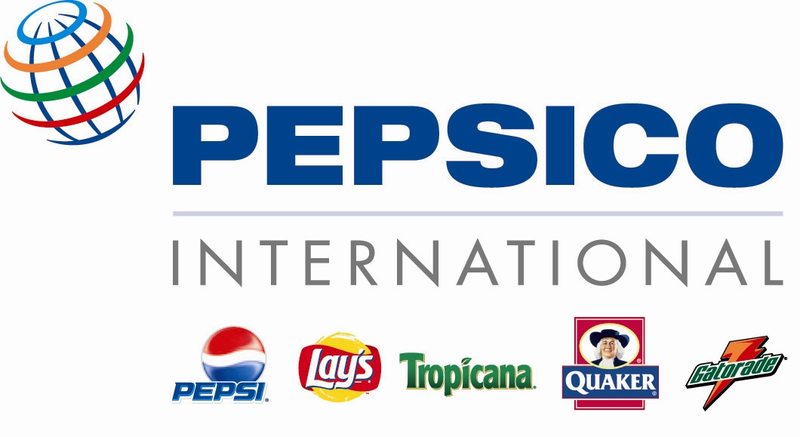 According to a trustworthy source within the Academy of Nutrition and Dietetics, it was PepsiCo who chose to not renew its premier sponsorship with AND. While unfortunate that the partnership breakup was not the result of AND choosing to vet its sponsors more carefully, the absence of PepsiCo (and Coca-Cola, which last year also chose to bow out of AND sponsorship following the Global Energy Balance Network debacle) as a premier sponsor is nevertheless important, and a sign that times are starting to slowly change. For now, we’re waiting on AND’s announcement of its new premier sponsor. This decision will undoubtedly set the tone and give us an indication if AND leadership has been listening to its concerned constituents over the past few years.